White Wine by Kenwood from Sonoma County, California. Kenwood has produced a delicious white table wine for over three decades. 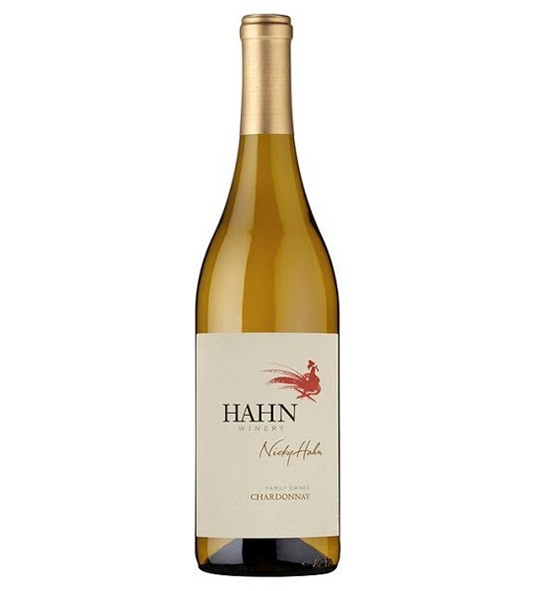 Blended from a combination of grapes from Sonoma County and other California appellations, this wine shows appealing.